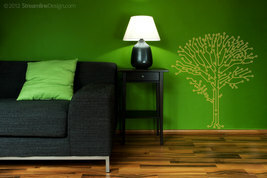 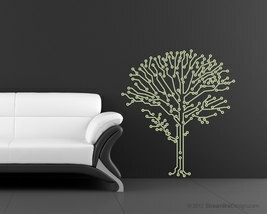 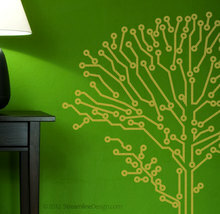 Home » Vinyl & Print Art at It's Finest » Circuit-Tree (circuitry). 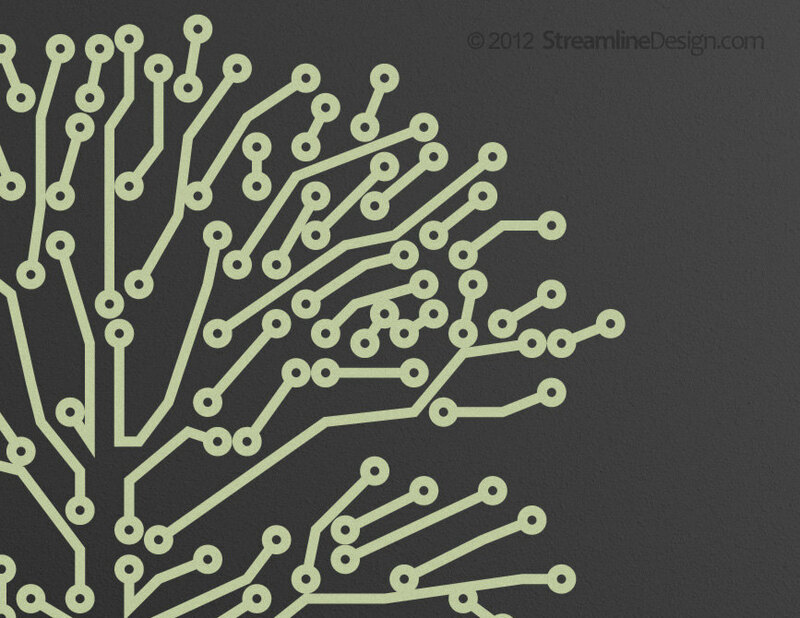 Geeks love nature too. 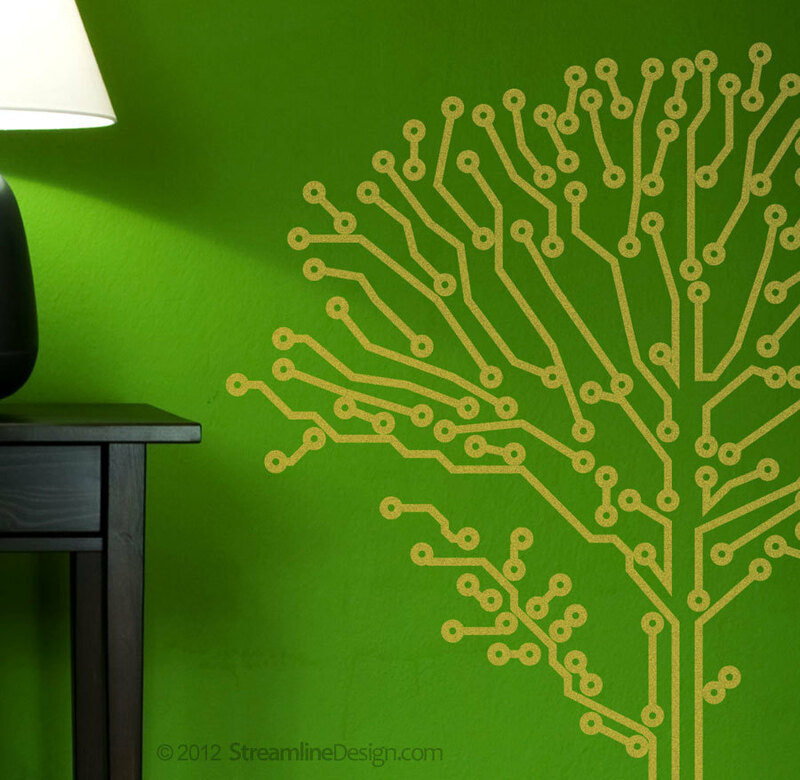 Circuit-Tree (circuitry). 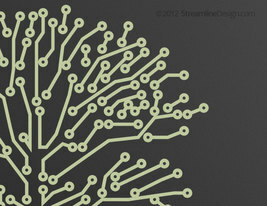 Geeks love nature too.